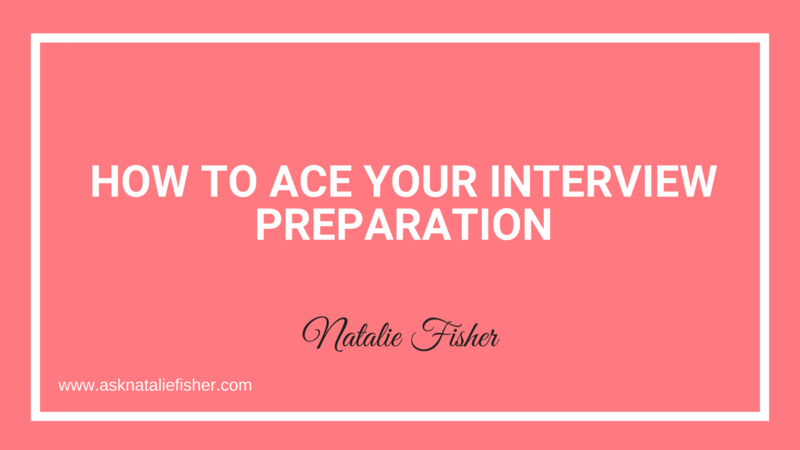 Interview Preparation is the most important thing you can do to set yourself up for success. The problem is no one really talks about the specifics of how to do it, where to look, what information you need and when and how you need to use the info that you find. Not only will effective interview preparation allow you to dramatically increase your chances of getting the job offer, but also (and more importantly) effective interview preparation will change how you feel about the interview, and give you a huge boost of confidence for how you’re able to show up in the interview. That’s the best thing that you could do for yourself before you have to go into that high pressure situation with a bunch of judgy strangers. One of the biggest things we fear as humans is being judged by others. This fear stops us from so many things in our lives. The thing is we will be judged no matter what we do. We will be judged negatively or positively. Regardless of this we need to make sure we show up as ourselves, I mean, we might as well be ourselves if we are going to be judged regardless right? If we try to be someone else, or answer questions based on what we think the employer wants to hear, we set ourselves up for a role that we may not enjoy in the end. The best attitude to take in a job interview is that of: High intention (hence thorough Interview Preparation) and low attachment. Meaning that if you don’t end up being the right person for that opportunity, you aren’t going to be that disappointed, because you know the right fit for you will be around the corner. The interview preparation is the ultimate cure to your nerves or interview jitters. When you take the time to prepare effectively you will be able to clear the interview calmly and confidently. You may still be nervous, and that’s normal. When you do take the time to prepare effectively you won’t regret it and you’ll have stacked the odds in your favour. There are some fundamentals to Interview Preparation that I’d like to show you in this post. There are certain things you’ll want to learn about the company for your Interview Preparation before you go into the interview. It’s much easier to do effective company specific for your interview preparation when you are clear on exactly why you’re doing it, and exactly why you need the information and where it fits into the interview. I have a video and a blog post on Interview preparation titled: How to Research A Company Before A Job Interview you will find what you need to know in this resource, it will walk you through the information you need to find and where you can find it for your most effective Interview Preparation that’s specific to the company you’re interviewing with. Those are the two main things you’ll want to do for most effective Interview Preparation. If you’ve done your story preparation once and are confident you have some solid interview stories you can use the same stories for other interviews in the future. You will need to do company specific interview preparation for each interview as each company will have different information that you’ll need to talk about in the interview. Once you put in some time and know the company specific information and know your 6 core interview stories you will be very well armed to set yourself up for success and be in an outstanding position to nail the interview. 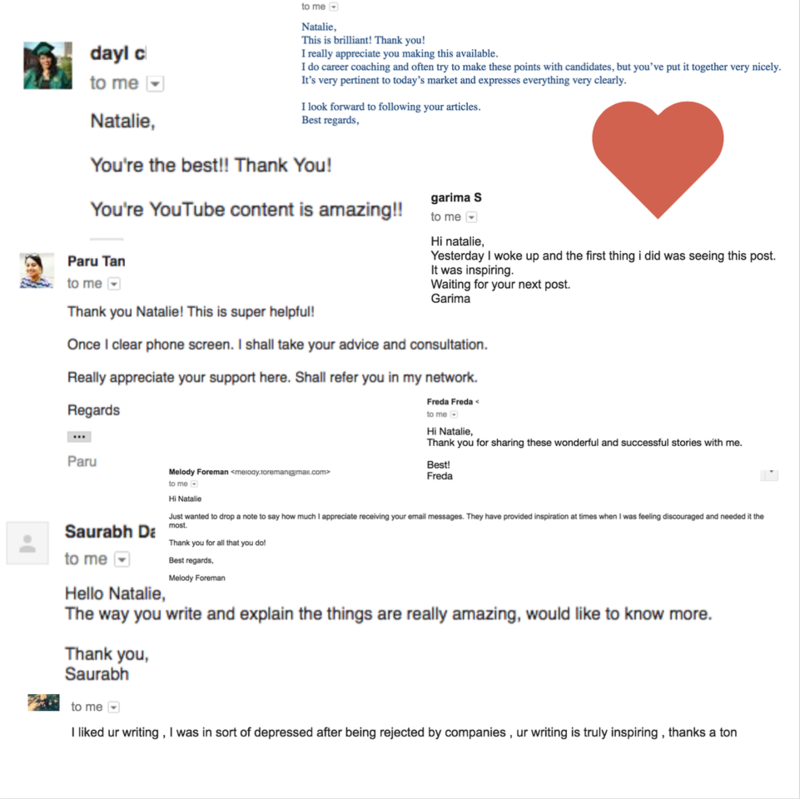 Do you have any questions after reading this post and exploring the information? Did you notice anything missing or anything that didn’t get answered? Did you have any unanswered questions? Comment below and let me know! I update my posts regularly and I’d love to hear from you. I’ve had many people clear their interviews from using these principles alone and I know that you will be able to do the same if you apply the principles I’ve shown you in this post.